Chris Broughton is our director of music. He is an accomplished voice coach, and plays the organ, trains our choir, worship group, etc and helps with the musical life of All Saints’ School. An all age choir, they notably accompany the service on the first, third and fourth Sundays of the month. Singing embraces both traditional and more modern hymns. The choir also play at other major services and events and is generally available to play at weddings on request. Contact us if you are interested in this. 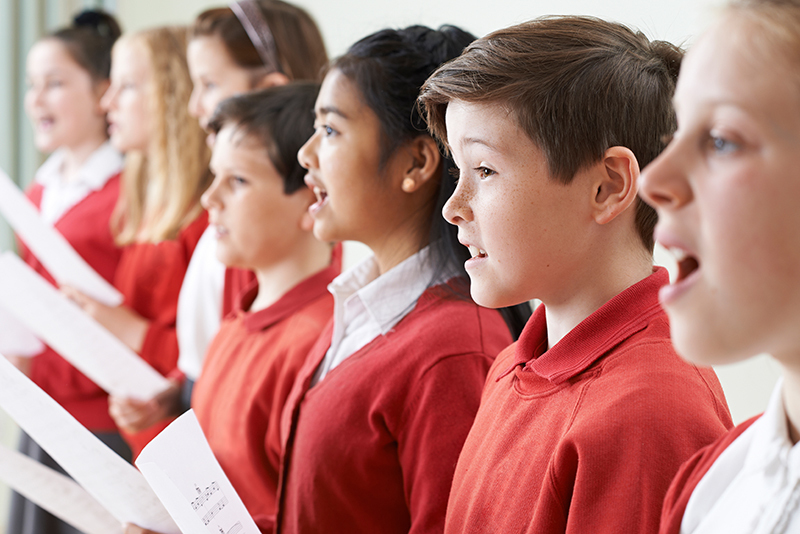 Choir practice is on Wednesday evenings , 7pm for children and 7:30pm for adults in the church. Open to everyone and of all ages irrespective of how well you can sing! This group leads the singing at our second Sunday all-age service and on some special occasions like our Christingle. Practice takes place at 8:30– 9:30pm on Wednesdays, once a month in the Church. See calendar. Open to everyone and of all ages irrespective of Church affiliation. This friendly group meets on Wednesday lunchtimes, 1:00pm – 1:45pm. This group meets in All Saint’s School on Wednesdays and helps lead worship at Friday Praise and on special occasions.